Intel’s response to AMD’s disruptive Ryzen processors is soon to get its time in the sun. Well, sort of. On Tuesday, Intel announced plans to livestream the launch of its 8th-generation (presumably “Coffee Lake”) processors on August 21—the same day that the great American solar eclipse casts its shadow across the United States. Intel’s throwing shade. Eighth-gen Coffee Lake chips will be built using a revised version of Intel’s 14nm process technology for an unprecedented fourth time, following in the footsteps of Broadwell, Skylake, and Kaby Lake architectures. You’ll probably also need a new motherboard to use them. But most notably, Intel claims 8th-gen Core chips will be up to 30 percent faster than today’s Kaby Lake processors in some applications. 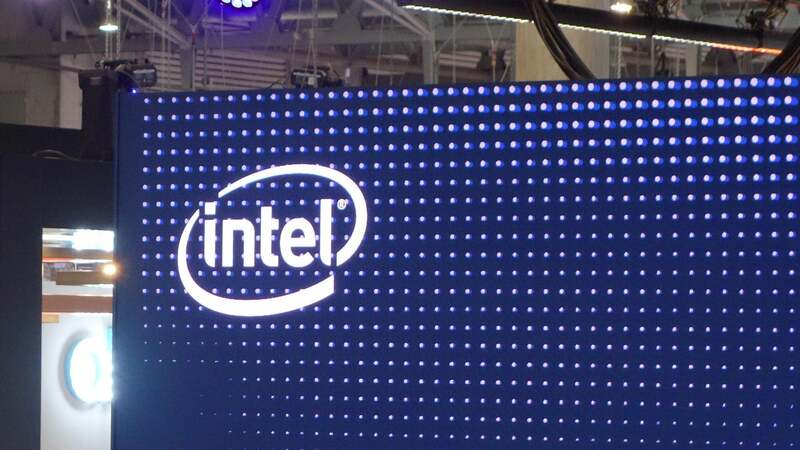 Intel chips haven’t seen a performance leap like that in years. Beyond that, little is officially known about Coffee Lake, though the churning internet rumor mill thinks that Intel will up the core counts this time around to combat the threat of Ryzen. We’ve heard rumors of six-core chips and quad-core Core i3 chips finally cracking into Intel’s mainstream lineup, which the Full Nerd crew discusses in-depth in the video below. If those whispers wind up being true, it could help explain Intel’s expectations for such a lofty performance jump, as ramping up the core count could quickly improve Coffee Lake’s performance in thread-sensitive tasks. It’s going to be a busy week for Intel. 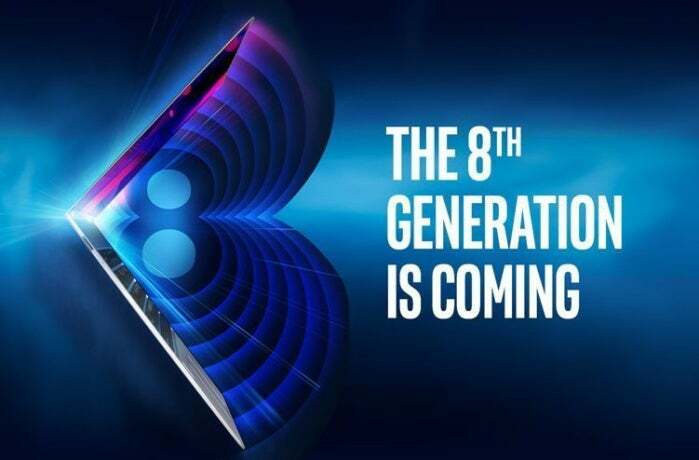 A mere seven days later, on August 28, the company’s first 12-core Core i9 chip launches to battle AMD’s high-end Threadripper CPUs, which hit the streets on August 10. Competition is a wonderful thing for consumers.